Ryan Grim, Washington bureau chief for the Intercept, joins us to talk about dozens of children dying in the custody of for-profit foster care homes that are funded with our tax dollars. Gerald Horne breaks down international affairs, including Niger and the right-wing swing in Austria. 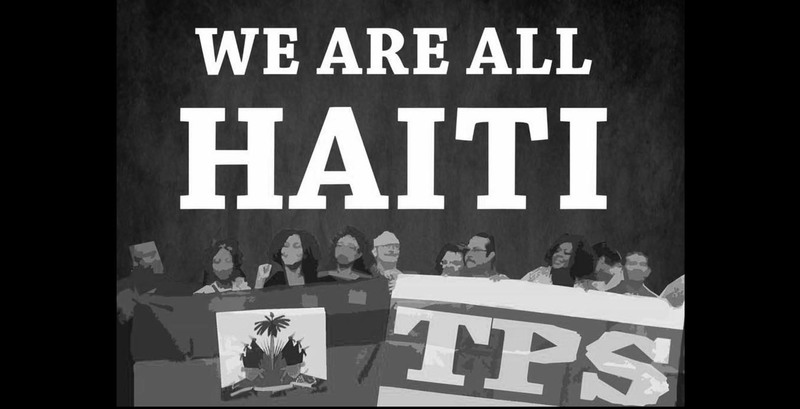 And we hear about immigrants, including Haitians, El Salvadorans and Hondurans, who came to the United States fleeing violence and other dangers in their countries who now face being stripped of their “temporary protective status” that has allowed them to live and work unafraid and support their families. Plus headlines on Puerto Rico, Trump’s media war, culture.